Take in this dazzling and magical parade as it winds its way between Town Square on MAIN STREET U.S.A. and FRONTIERLAND areas. Classic Disney themes are explored in a fitting symbol of nostalgia, journeys and imagination. 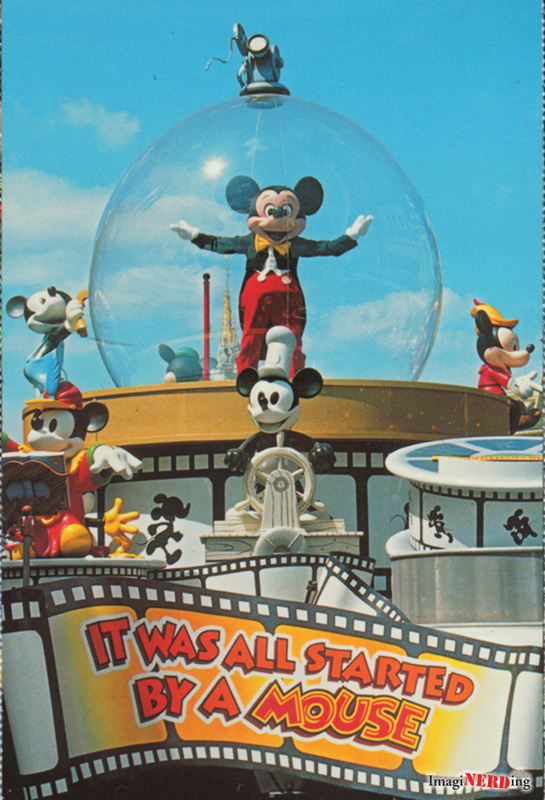 The Share a Dream Come True Parade debuted on October 1, 2001 and ran until August 9, 2006. It was followed by the Disney Dreams Come True Parade. The biggest change was the removal of the snow globes. Did you get to experience this parade? Which was your favorite float?